Exciting New Forensic Series starting on Crime Scene!! 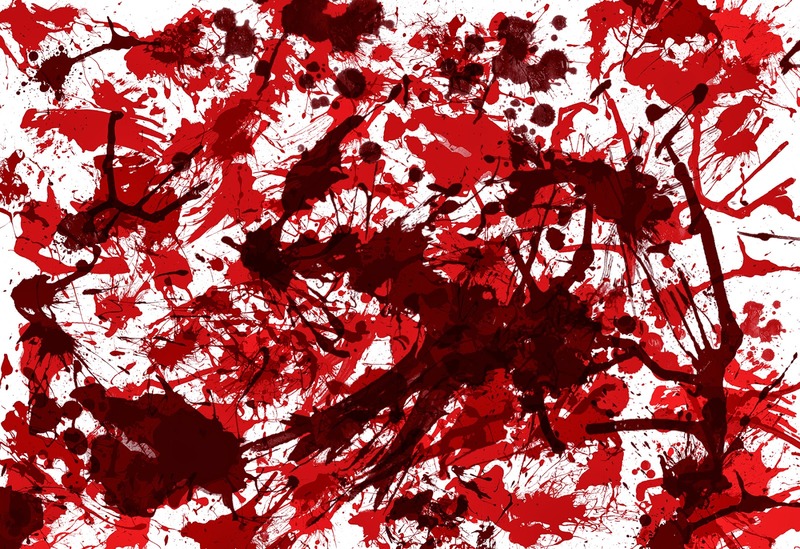 For all you crime fiction researchers, writers and readers - watch out this Thursday on Crime Scene over at www.writing.ie when we begin our new forensic series starting with Blood Spatter Analysis!!! 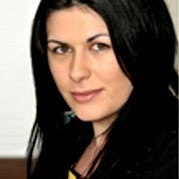 Cork County Library are eagerly looking forward to their Readers Day in Library HQ at Carrigrohane Road on Friday 23 May(10.00am-1.00pm) featuring myself and Roisin Meaney. The event, sponsored by O' Mahony's Booksellers promises to be the perfect start to any book lovers weekend. We're having a Mickey and Minnie Mouse themed birthday party for our granddaughter today - aged 2, and these words shared by her mother and my daughter today say so much! HUGE CONGRATS to everyone who started my WRITE THAT NOVEL COURSE at Carousel Creates last week...one week in and 30,000 more words live in this world!! 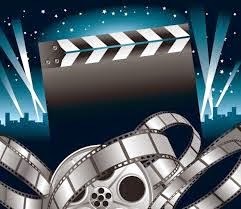 Ever dreamed of seeing your story on the silver screen?? If you know someone who is visually impaired and would like to be in with a chance to win a FREE copy of the Large Print of THE DOLL'S HOUSE - Tweet, facebook message/comment or leave a comment here... Will pick the name out of the hat on Friday! Calling Dublin Book Clubs... Would you like me to come & talk about my crime thrillers The Doll's House or Red Ribbons? Just tweet @LouiseMPhillips or comment/message me! LAST KISS, is with the copy editor right now, so it is very close to that print button stage. 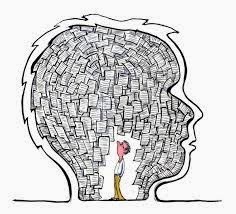 I've said it before, but each novel is an emotional journey, not simply for the characters within it, but for the reader and the writer as well. Sometimes you only know what the story is about when you finish that first draft. There is an awakening of sorts. I know this has happened to me on all three novels, but this time, I have revisited the ending of LAST KISS so many times that it feels like a secret constantly being unraveled, and each time I go back and add in another sentence or two, more of it makes sense. 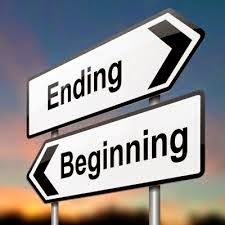 Ending are important for all sorts of reasons, and sometimes after writing 100,000 words, not all writers do them justice. I hope I have this time. I really do. A special day today - I'm off with daughter number 2 for her wedding dress fitting. 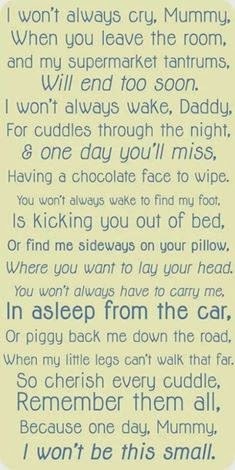 Hankies at the ready because I know there will be tears, having a susceptibility to crying like it's my second language. They will of course be tears of joy! When I woke up this morning, after having a browse online for Mother-of-the-Bride outfits last night, wondering whether or not I should wear a hat on the big day??? Knowing, I'm not a hat person. 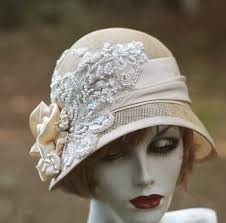 I began to think about what affectionately became known as my mother's wedding day hat, and a whole host of emotions and memories came flooding back. 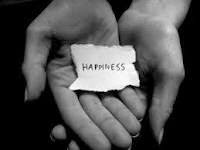 I feel a short story coming on, but that will be later, after the joy. Be a local hero! Nominate a group you care about to receive a library! In 2013, Bord Gáis Energy received over 250 nominations from organisations across Ireland in their Donate a Library initiative. Now, they are giving away four libraries, one per province. 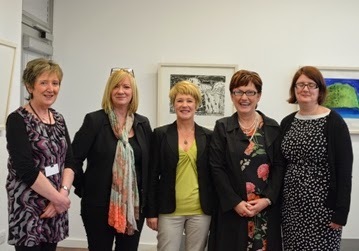 Last year, they gave away two libraries to great organisations – Ballyglass Community Council in Co. Mayo and Dunfanaghy Family Resource Centre in Co. Donegal and they are planning on building on that success in 2014! They are hoping to share their love of books and reading in a way that will make a difference within local communities around the country. So to celebrate this launch, bespoke ‘Book Nooks’ will be popping up in cities around the country where passersby will be encouraged take five and relax with a book, courtesy of Bord Gáis Energy. You can nominate a group or organisation you are part of, or one that you really love in your community. It might be your child’s school or a local charity, as long as you believe they would benefit from the addition of a library! "This is your chance to be a local hero and nominate a group in your community that you think will really benefit from receiving a Bord Gáis Energy library! We’ve learned over the years, through our backing of these types of programmes, just how much pleasure books and reading bring to our customers and we’re thrilled to be able to share that even wider. 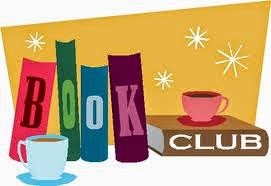 If you know of a school, hospital, community centre, charity or local group that you feel passionate about and would like to share the enjoyment of books and reading with, let us know!" I received this lovely email through the website today. I can't tell you how wonderful it is to receive something like this from a reader - Made my day! Just to say how much I enjoyed reading Red Ribbons. As someone who devours books I have to say this is probably the best crime fiction book I have read in many a year. I would go to bed early just to read it! 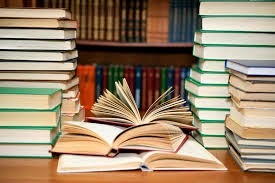 Other crime books I have read would be a great cure for insomnia! Looking forward to reading The Dolls House. 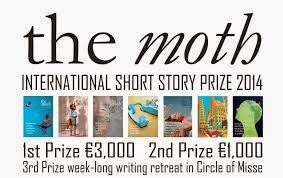 WRITE THAT NOVEL - One Place Left due to cancellation! 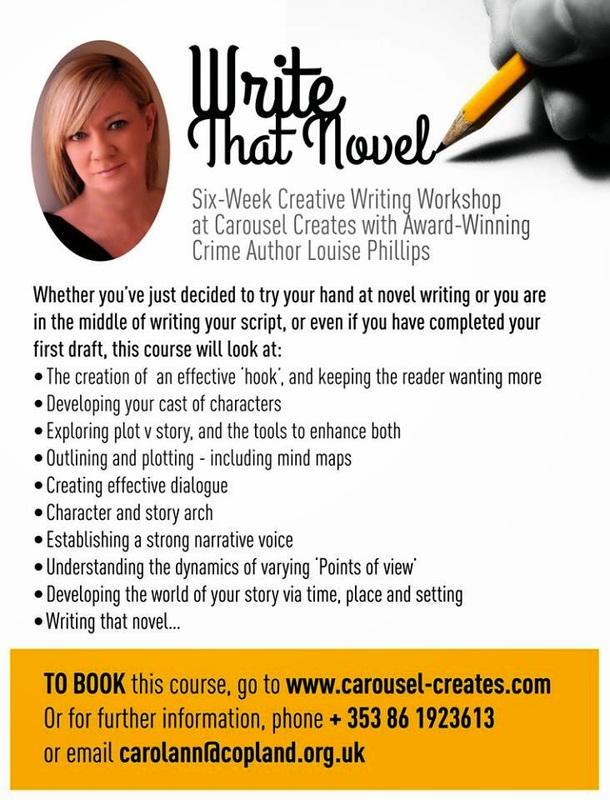 WRITE THAT NOVEL workshop starts Wednesday 7th May - Due to Cancellation, One place is now available - It could be yours!! 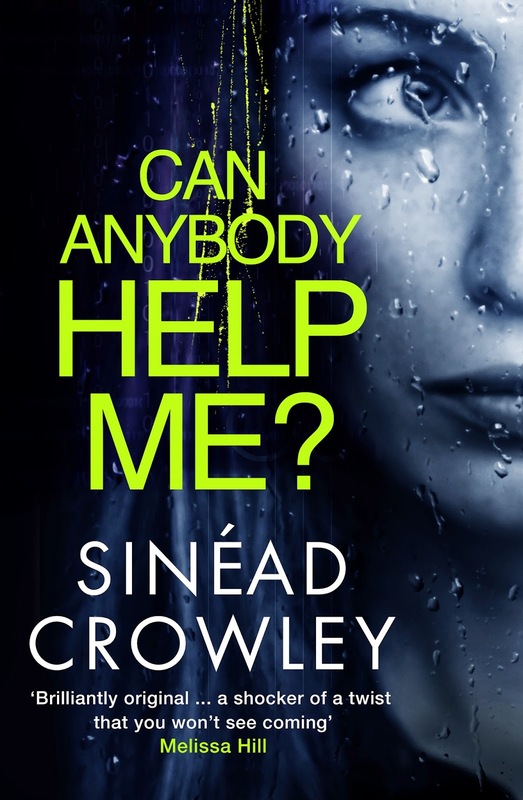 Sinead Crowley’s debut crime thriller Can Anybody Help Me is a page turning read that grips you from the get-go, dealing with that daunting time of pregnancy and then motherhood, it asks the question, can any of us really trust the people we connect with online? I had the most fantastic evening at Smock Alley last night for the radio pilot with Sinead Moriarty and company! The audience were also fab, including Sue Leonard, Linda Bennet, Sandra Reid, Sarah Mulhall, Cassidy Murphy, Niamh Brennan, Yvonne Desmond, Theresa Schmuck, Cliona Ni Shuilleabhaine and Anne O'Leary!! !